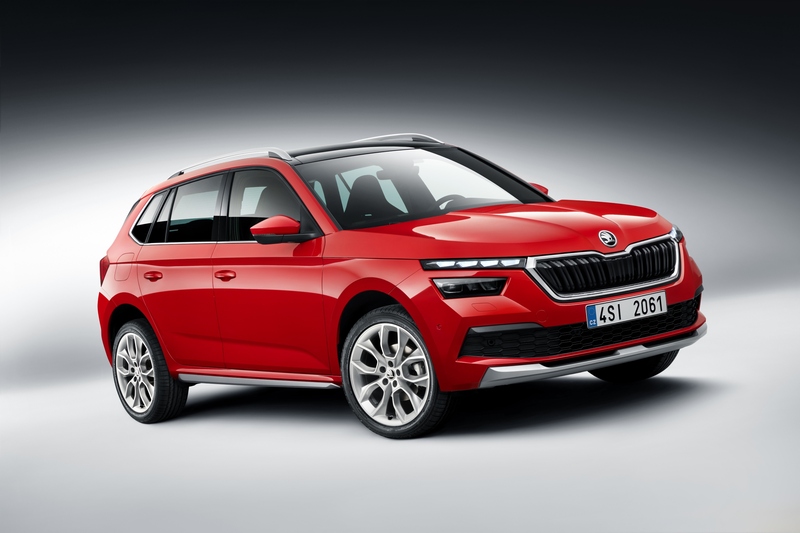 Skoda is adding a third model to its European SUV portfolio, with the Kodiaq and Karoq being joined by the all-new Skoda Kamiq. The Skoda Kamiq will be available to order in Ireland from October 2019, with prices to be confirmed. Despite compact exterior dimensions, the Kamiq possesses generous interior space with a boot capacity of 400 litres, which increases to 1,395 litres when the rear seats are folded down. The Kamiq’s interior is dominated by a 9.2-inch free-standing screen providing infotainment and performance information in the driver’s field of view. 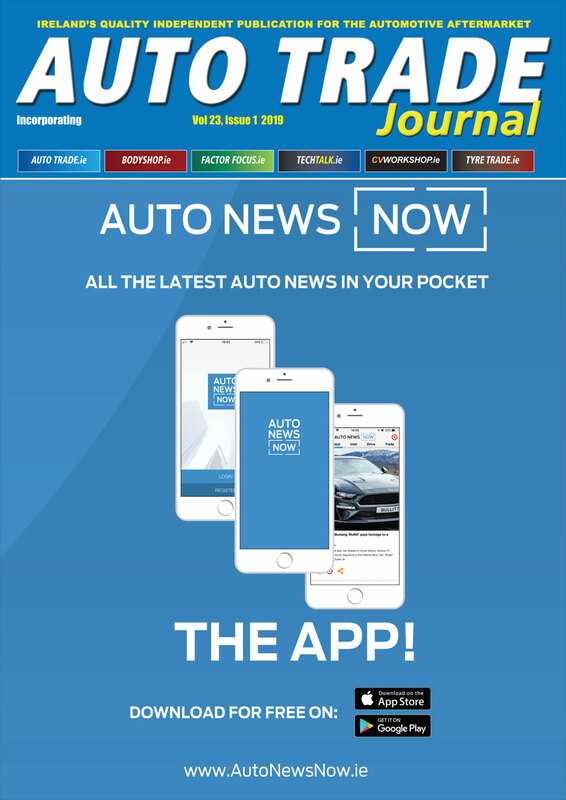 The Skoda Kamiq is equipped with the latest generation of infotainment systems that are always online via the most advanced Connect online services in the Skoda range. An optional Virtual Cockpit is also offered. All of the Skoda Kamiq’s engines are direct-injection units with turbochargers. They come with brake energy recovery as well as Stop/Start technology. 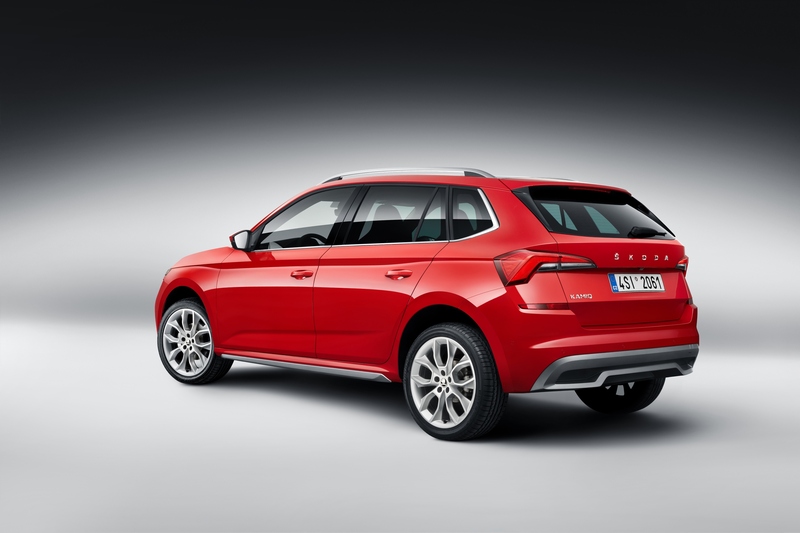 The entry-level engine is a three-cylinder 1.0 TSI delivering 95bhp. A more powerful 1.0 TSI with a power output of115bhp with a six speed manual; or a seven speed DSG is also offered. A four-cylinder 1.5 TSI with 150bhp tops the petrol line-up. A four-cylinder 1.6 TDI diesel engine delivering 115bhp coupled with a six or seven speed DSG automatic gearbox is also part of the offering. The Skoda Kamiq is offered exclusively with front-wheel drive.